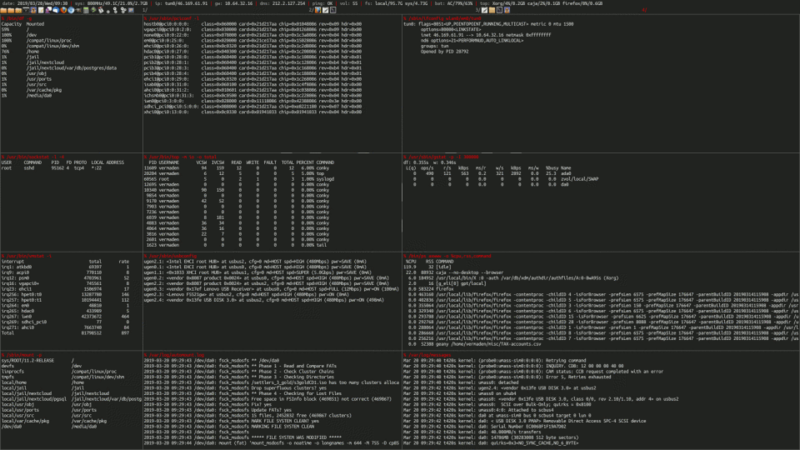 User vermaden is back again with another tutorial for his FreeBSD Desktop series. In this blog, he sets up his desktop to display useful information through Conky. The command line tools utilized are ifconfig, gstat, vmstat, mount, and several others. See the link below for the full set of instructions.